G.I. 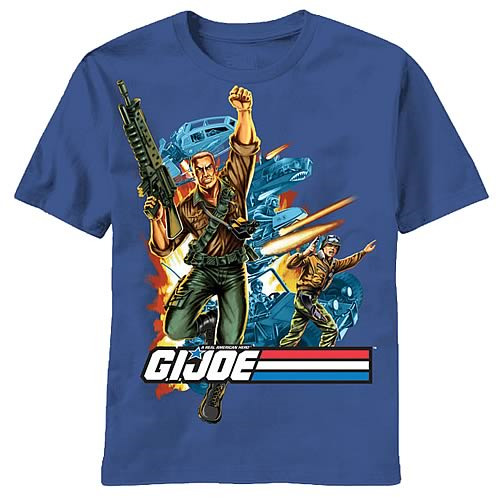 Joe Action Heroes T-Shirt. With Duke leading the charge, here come the good guys with this G.I. Joe Action Heroes T-Shirt! This 100% cotton, high-quality light navy t-shirt is pre-shrunk and machine washable. Order yours today!